The glorious city of Barcelona really does seem to have it all. Sophistication, art, architecture (Gaudi anyone? ), gastronomic delights, and even much of the sea front has now been recovered to the delight of visitors. It may be forward-looking yet the past is also important. It has even managed to preserve its own proud Catalan identity and style whilst remaining rooted as part of a greater Spain. Given its unique individualism, boutique hotels in Barcelona tend not to be ordinary. They are often cutting edge chic, yet you can also discover simpler, charming hotels in Barcelona. Take your pick from our selection. 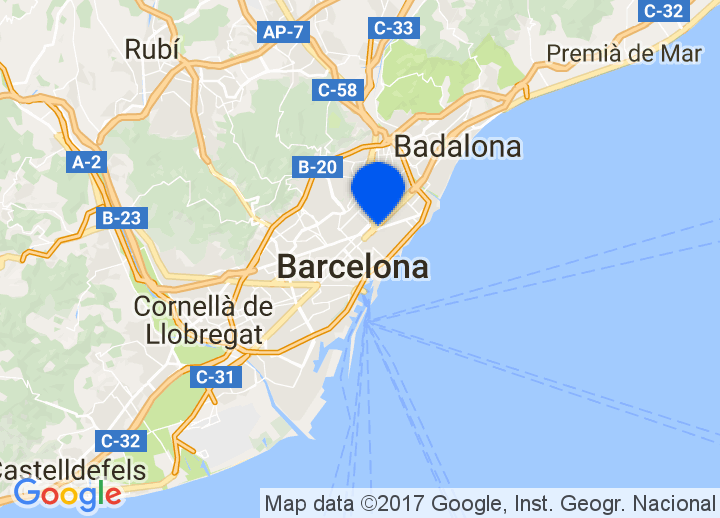 Choose from our unique selection of the best boutique and luxury hotels in Barcelona. Whatever your taste, we’ll help you find that perfect getaway in the beautiful city of Gaudi. Barcelona has an impressive architectural heritage that includes the Gothic Quarter, with its cathedral, the old City Hall Building, the Episcopal Palace and the splendid Palace of the Generalitat. The city also boasts the work of the incomparable modernist architect Antonio Gaudi, who graced Barcelona with the better share of his many works of exceptional genius. Among them are the unfinished Church of the Sacred Family, the Batll Home and the Mil Home. Two of the best (of many) museum are the Picasso Museum and the Museum of Catalan Art. Catalan cuisine is one of the most sophisticated in Spain. Its main dishes rely on four basic sauces: sofrito, samfaina, picada and ali-oli. Of these Samfaina is strictly Catalan and used with a wide variety of dishes. It is a half-cooked mixture of tomato, pepper and aubergine. Barcelona has a variety of rice as well as meat dishes, particularly poultry, and the famous Girona veal, not to mention rock fish. The visitor will also find a rich collection of sausages, including butifarra, which is roasted or fried with mongetes - white beans. The wines in the area are magnificent. Worthy of note is El Priorato - very special thick and mild reds not easily found outside Catalonia. El porrón, or glass jug, is also very popular: the wine is poured from the glass jug with the spout held high. More common is the leather wine skin, which is equally appropriate for the liquid, but drinking from the porrón seems to give the wine a different taste.